Summary: Get your FICO score and a score simulator that tells you how your actions can impact your score. Lenders, employers, car dealers, – they all can know your FICO score, and so can you. FICO is the same score that lenders use most to qualify you for credit. And it often determines both the credit amount and the interest rate you receive. 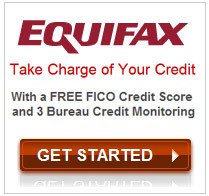 Equifax is the leading provider of credit reports and scores. They offer many different types of packages for you to choose from. Their most popular packages includes all 3 nationwide credit reports along with credit monitoring. 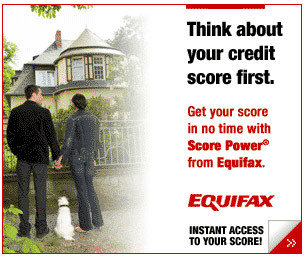 One popular feature from Equifax is the Interactive Score Simulator. This shows you how your actions may change your score so you can make better decisions to insure you get a higher credit score.